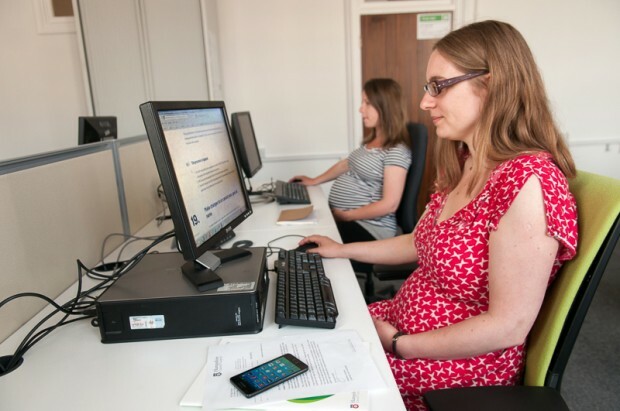 We’ve updated the guidance on naming and registering government domain names to make it faster, simpler and clearer to read through and decide whether you can apply for a gov.uk domain. If you are a local authority, a fire service, devolved government etc, you may want to use a gov.uk domain to instil confidence in your users, who use your website for advice/information or a service, or when communicating with them. 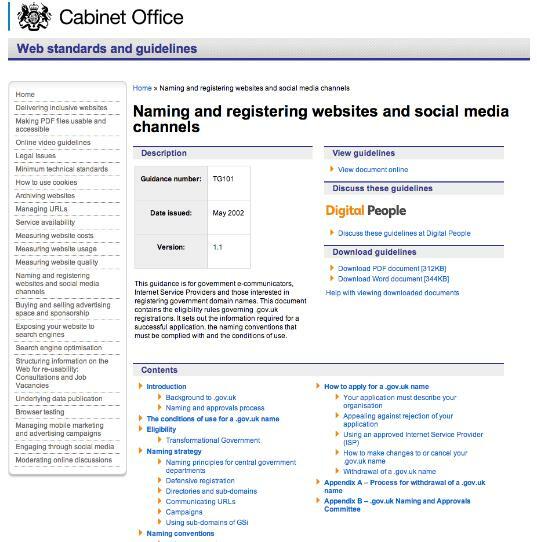 A gov.uk domain makes clear that your organisation is official and can be trusted. The Central Office of Information (COI) had responsibility for managing the guidance until late 2011 when the Government Digital Service took over. The original guidance was formed back in the mid noughties and was pretty much unchanged from then. This meant that all applicants accessed the process through the same point. With the differing needs of central government and local government, this caused potential confusion about how approvals happened. But, the changes we have made are much more than just visual. With the old guidance, it took some time to read through before getting to the main questions of ‘is my organisation eligible?’ and ‘how do I apply?’. We were aware that parish and town councils often have part time staff and may not have a web team that has time to read and understand the guidance, along with all its technical conditions. So, we separated the journeys (one for central government and one for local authorities) and simplified the language. We believe this has made it easier to find what you are looking for and what to do next. Its been a long journey, and NAC will constantly be checking to ensure the guidelines can be followed and are easily understood. But we would also like to know what you think so, please take a look at the new guidance here.